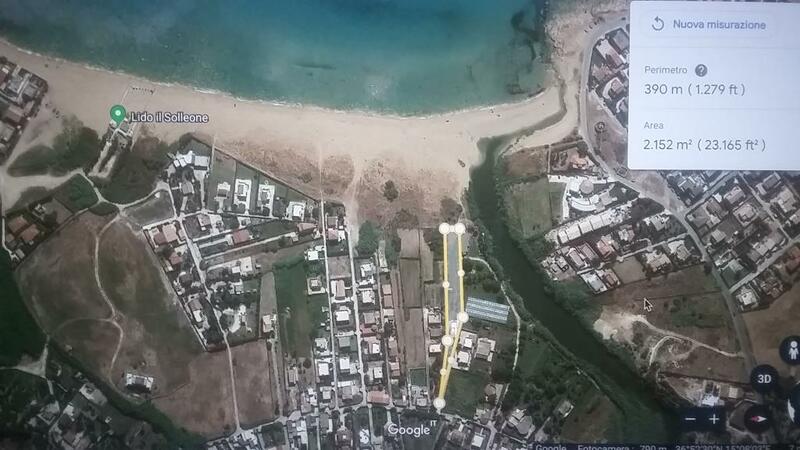 Exclusive villa on sea Sicily – private beach! Swimming pool – sea view! 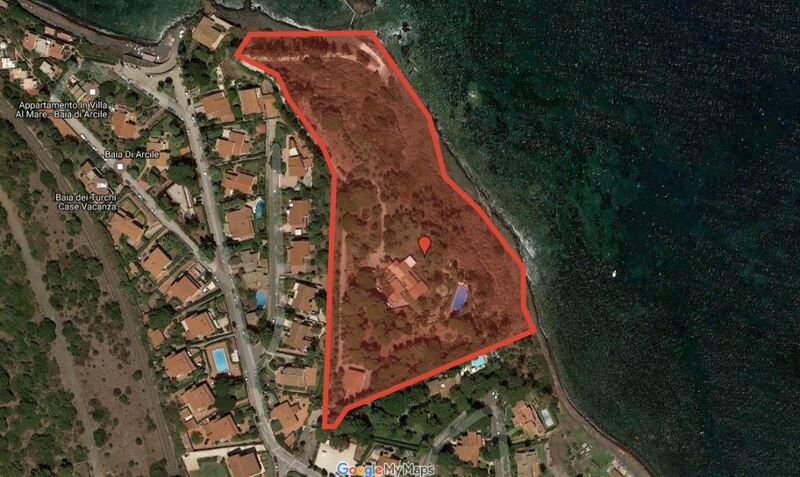 Exclusive villa for sale on the beach with a plot of 2.5 hectares, view of the volcano Etna. Swimming pool overlooking the sea and its own private beach! 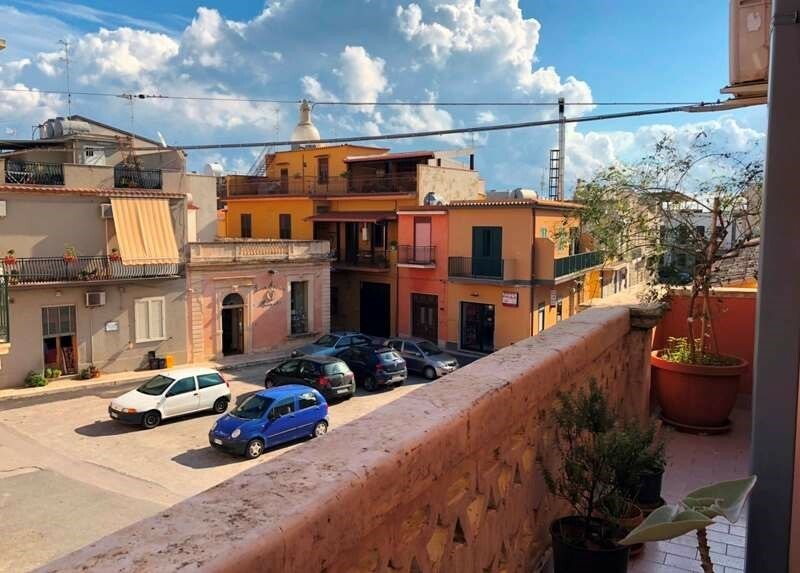 5 km from the tourist fishing town of Brucoli and the seaport, 35 km from the airport of Catania Area of the Villa - 400 m2 The area of the land plot is 25.000 m2 House (security) - 70 m2 7 bedrooms - 7 bathrooms First floor - 4 bedrooms (suite with view to the panoramic terrace, two bedrooms with garden view), kitchen, study, living room with fireplace, semi-covered veranda, realx area. Ground floor - sports hall, sauna, bedroom. 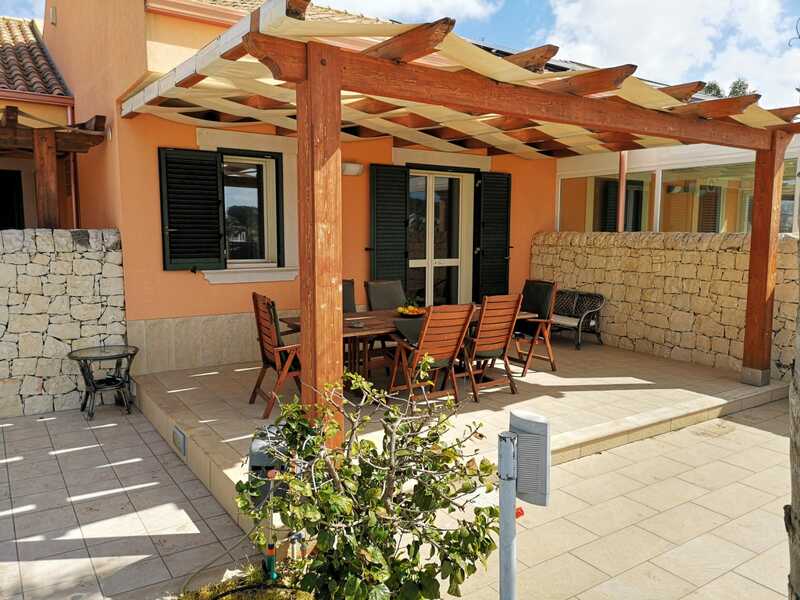 Garden with palm trees and flowers 25000 m2, sea view and volcano Etna, summer kitchen, barbecue, swimming pool surrounded by palm trees overlooking the sea, private access to the sea.The second house (used for security) is 70 m2. Living room, kitchen, 2 bedrooms, pantry, garage. 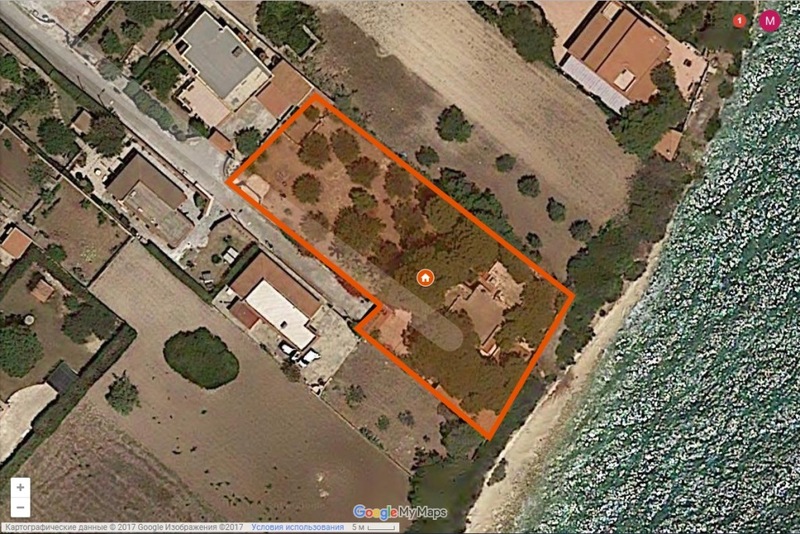 Exclusive villa for sale on the beach with a plot of 2.5 hectares, view of the volcano Etna. Swimming pool overlooking the sea and its own private beach! 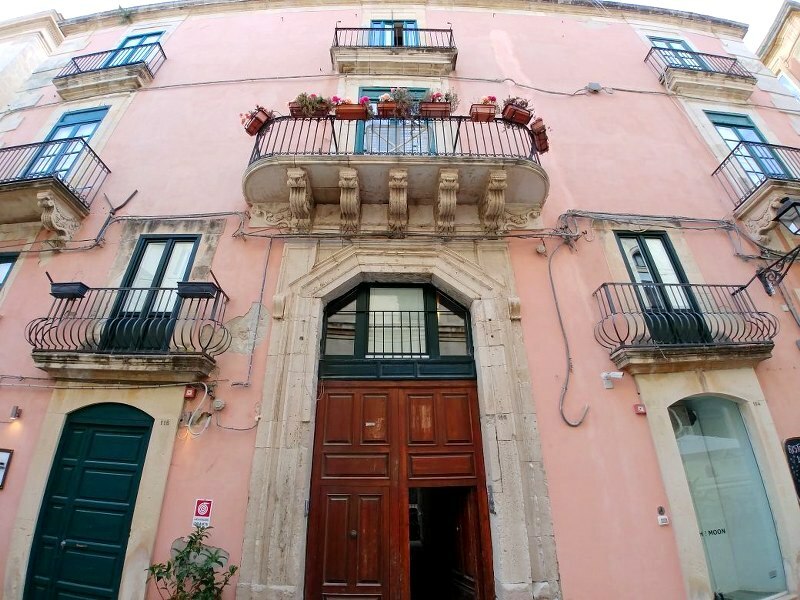 First floor – 4 bedrooms (suite with view to the panoramic terrace, two bedrooms with garden view), kitchen, study, living room with fireplace, semi-covered veranda, realx area. Ground floor – sports hall, sauna, bedroom. Garden with palm trees and flowers 25000 m2, sea view and volcano Etna, summer kitchen, barbecue, swimming pool surrounded by palm trees overlooking the sea, private access to the sea.The second house (used for security) is 70 m2. Living room, kitchen, 2 bedrooms, pantry, garage.